26% of teenage girls in the United States has at least one STD. This includes 48% of African American teenage girls. Why have these policies failed? Undoubtedly there are several factors. Young people are often given overly optimistic success rates for condoms in preventing pregnancy - 2% failure - rather than the more likely failure rate of 17%. Furthermore, little mention is made of the fact that these failure rates are based only on those failures that take place on the few days of the month when pregnancy can occur. The actual failure rates for disease prevention are even higher. 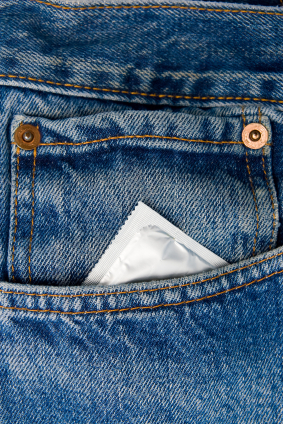 Condoms do little to protect against STDs transmitted by skin to skin contact, such as herpes and Human Papillomavirus (HPV). In addition when given a false sense of security, young people take greater risks compensating for whatever benefit might be gained. Finally condoms do not work unless they are used 100% correctly 100% of the time (an unrealistic expection for most teens).